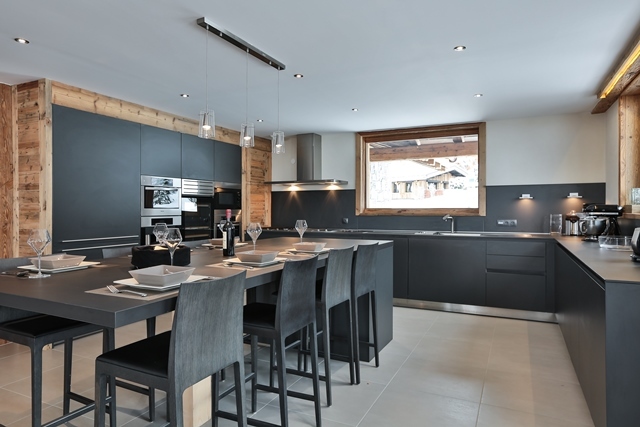 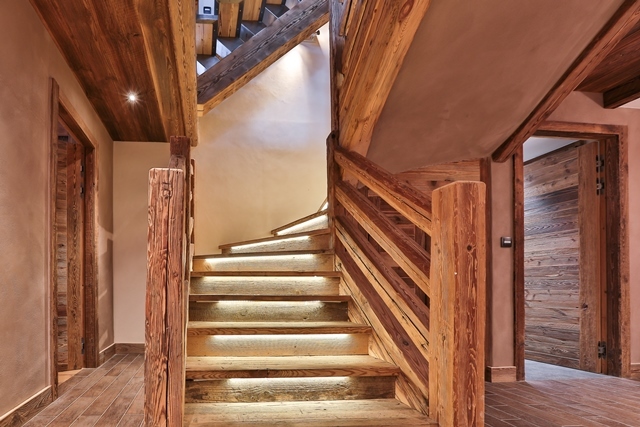 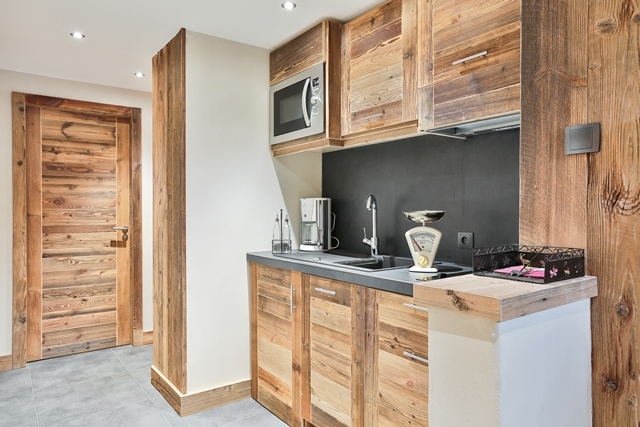 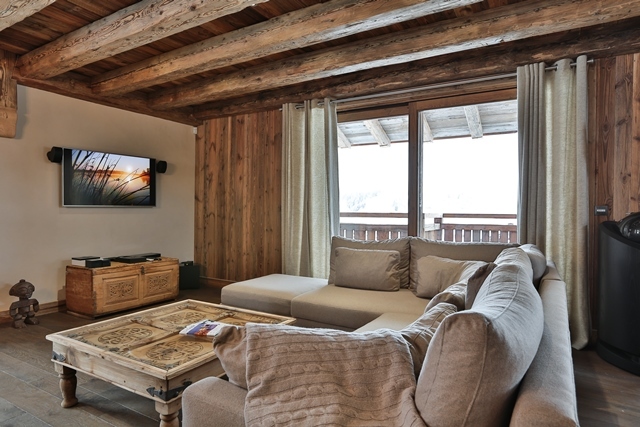 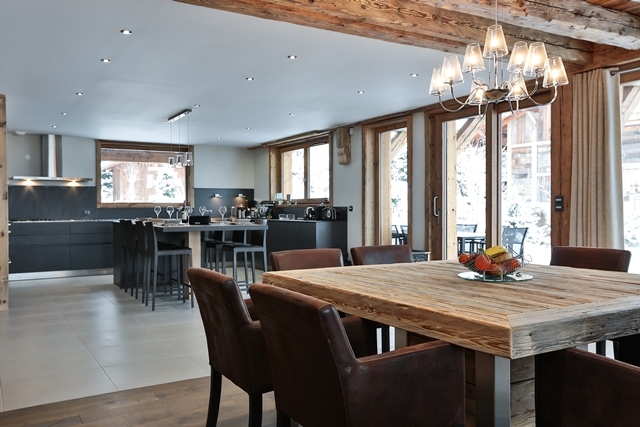 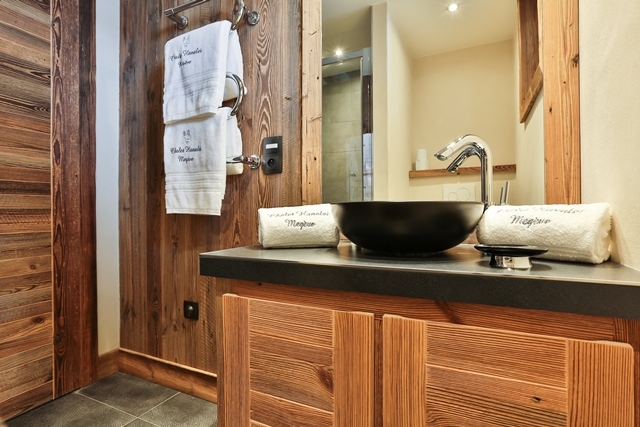 "Dalia" chalet is located on the massif of Rochebrune, 50 meters far from the slopes and restaurant "Le Staduel". 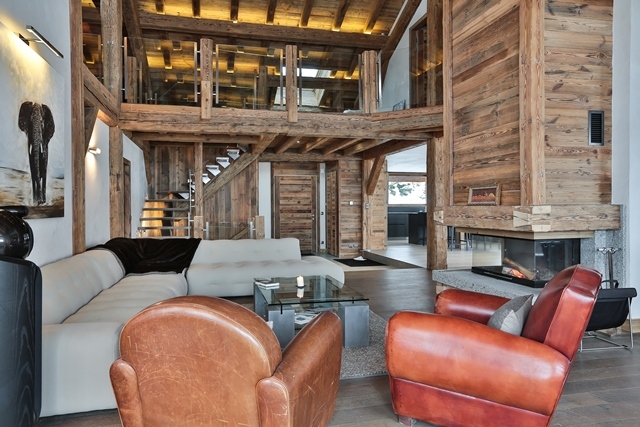 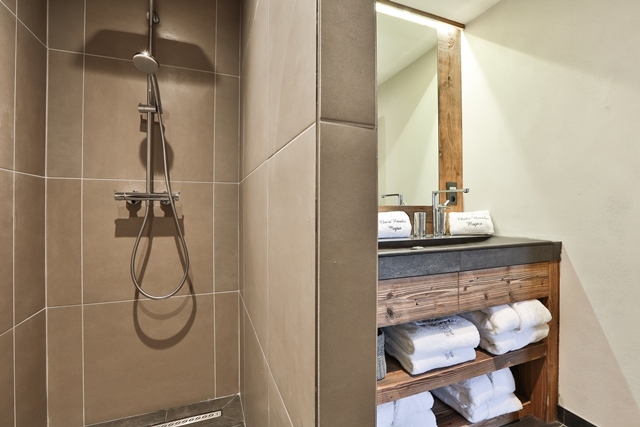 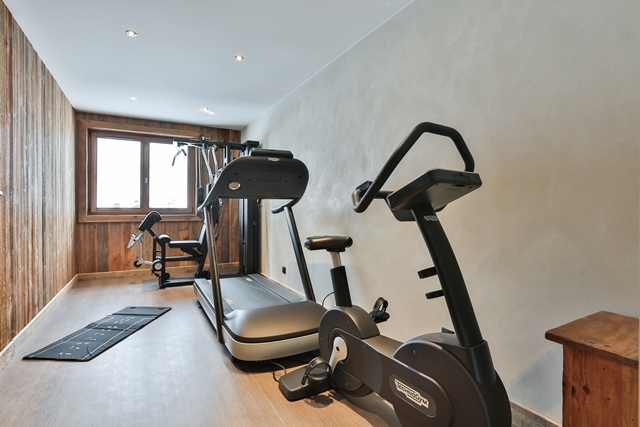 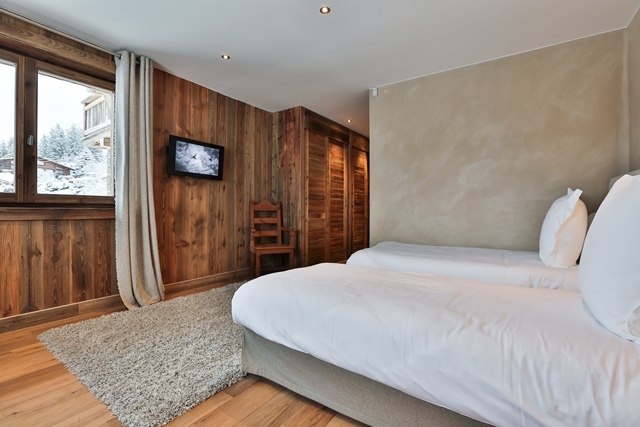 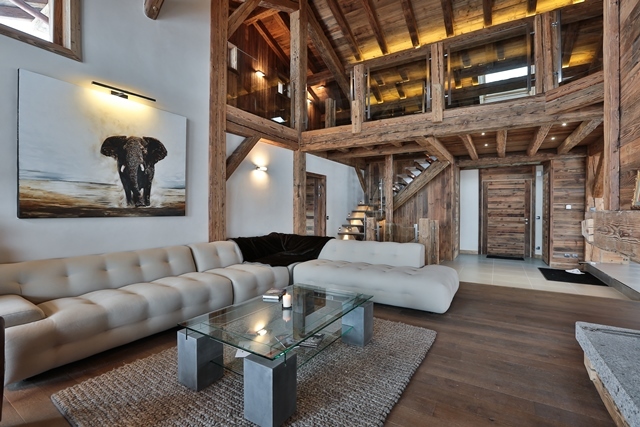 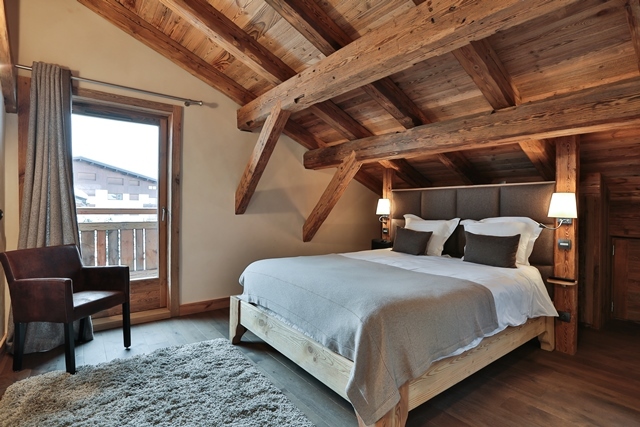 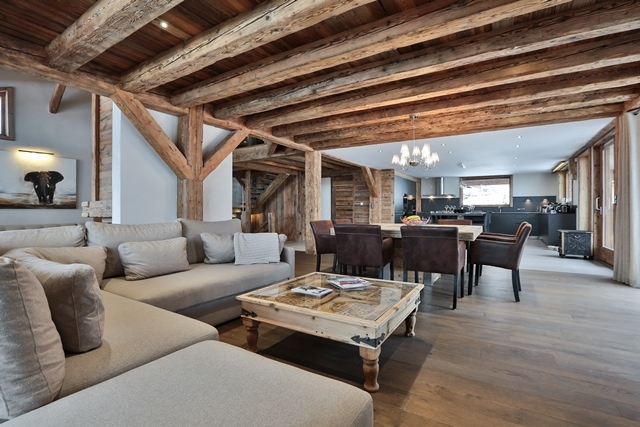 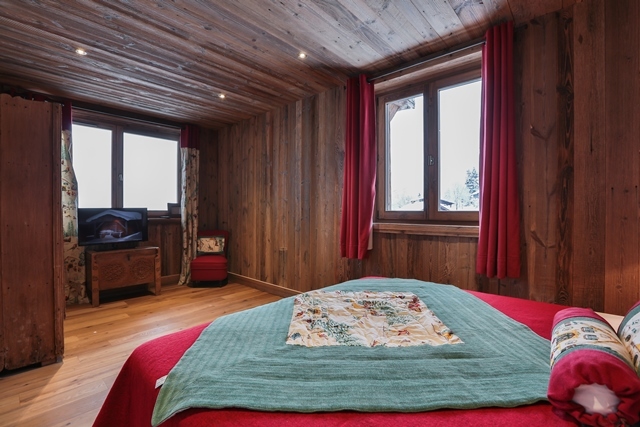 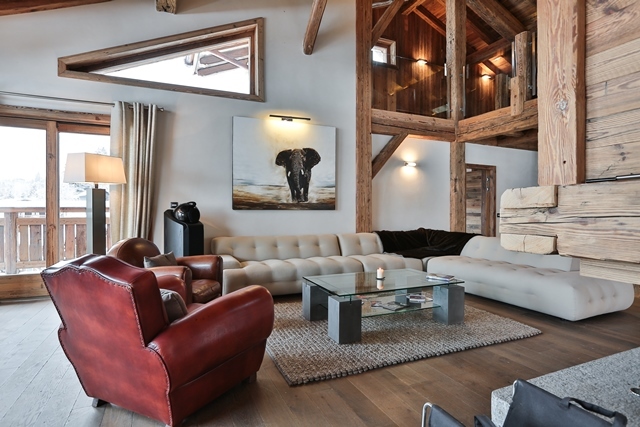 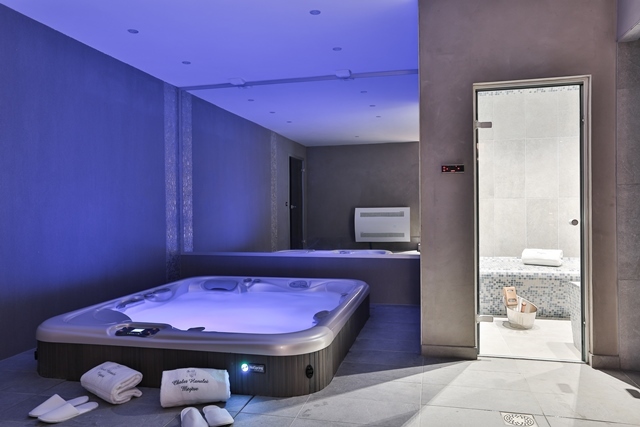 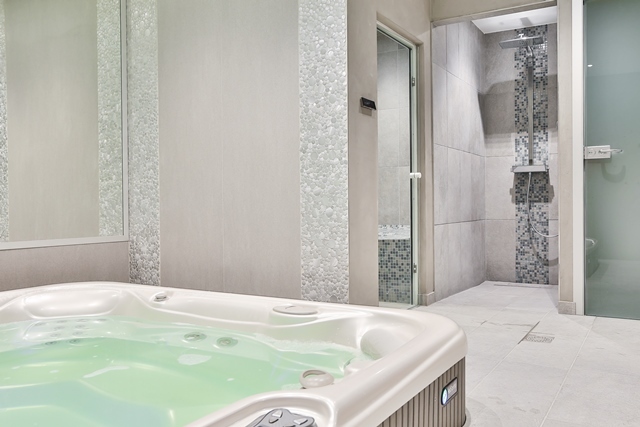 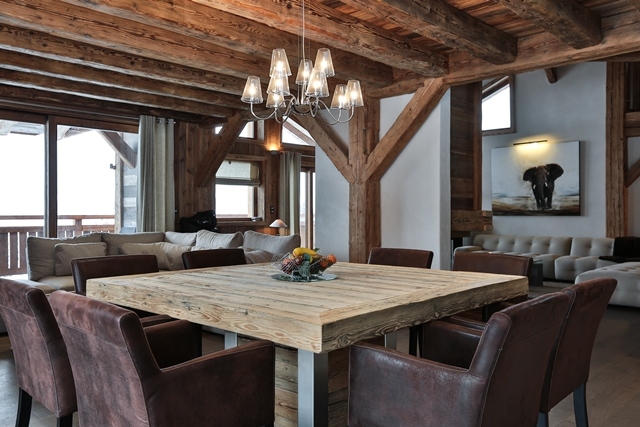 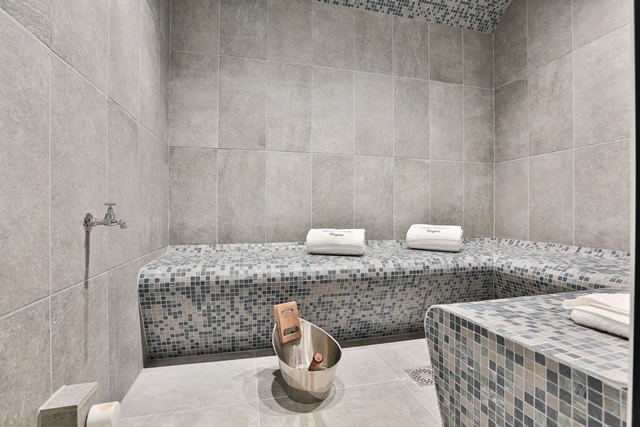 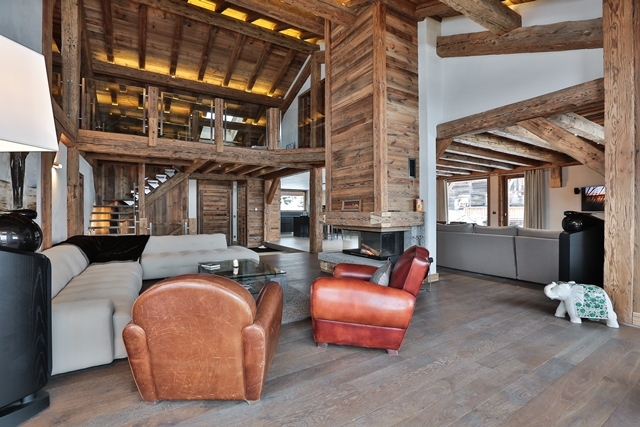 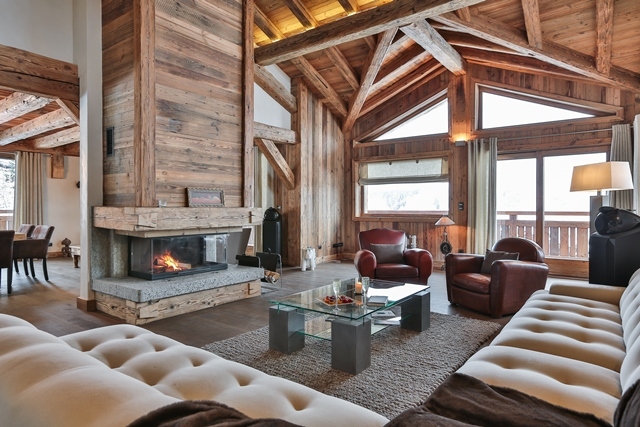 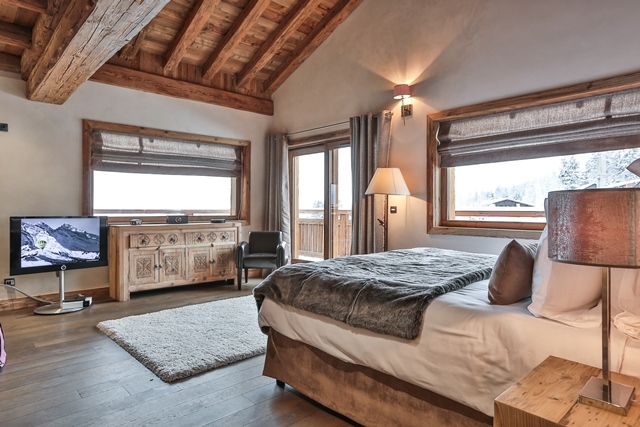 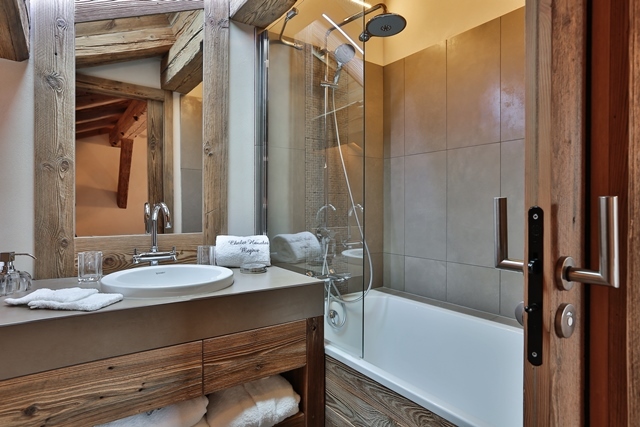 Very well furbished, the chalet has a traditional and cosy atmosphere. 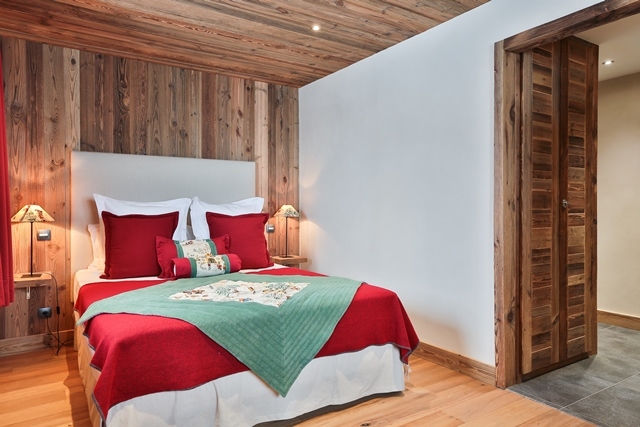 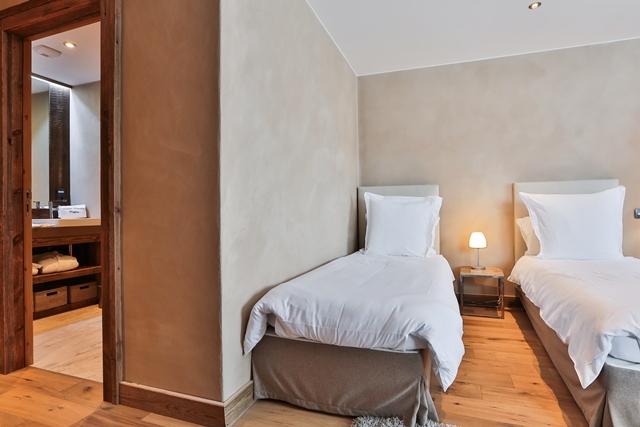 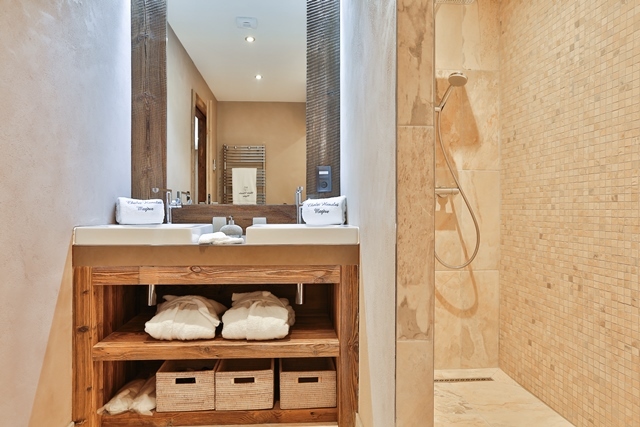 There are 6 spacious bedrooms, can accomodate up to 10 adults and 6 children. 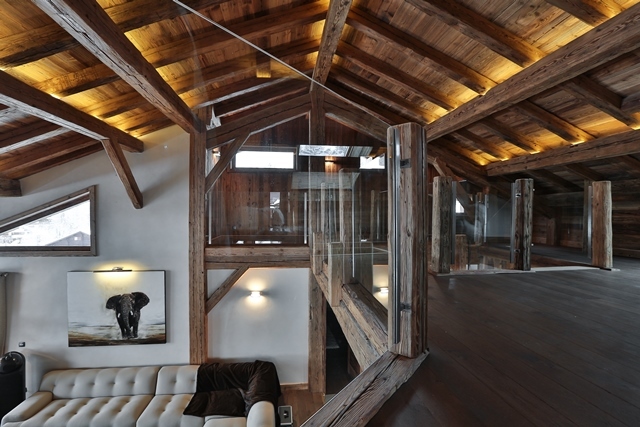 cinema room, laundry room, 4 cars garage and ski room.